We can come to your place and care for your Dogs while you are away. Rates vary depending on clients needs and location, but typically will cost 20- 25 for a basic house visit, up to 3 visits a day. Feeding them, adminostering meds, cleaning up after them, getting them their potty breaks, and some exercise, for longer trips we can bring in mail, turn lights on or off etc. If you are looking for a trust worthy Family Friend when you are away, please contact us for the opportunity to discuss your Dog care needs. 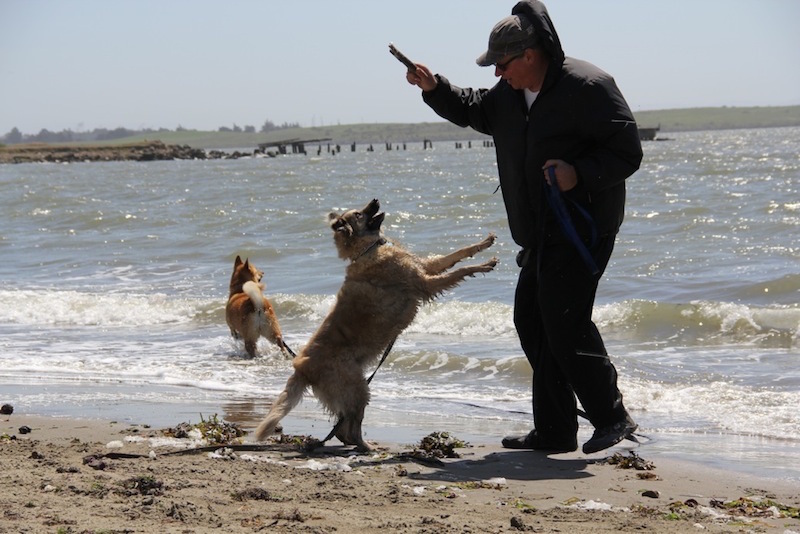 We also offer In House Boarding with Awesome Dog Owner and Lead Trainer David Vickers at his house in Downtown Oakland, with all the same promises of fun and reliable services as we do for training and and our walks. During your Dog’s stay, they will go on walks and enjoy supervised back yard time. I have a big room (training hall) and my master bedroom with attached balcony and backyard that i share with my visitors. They can sleep on doggy beds, on the floor, or in a crate. 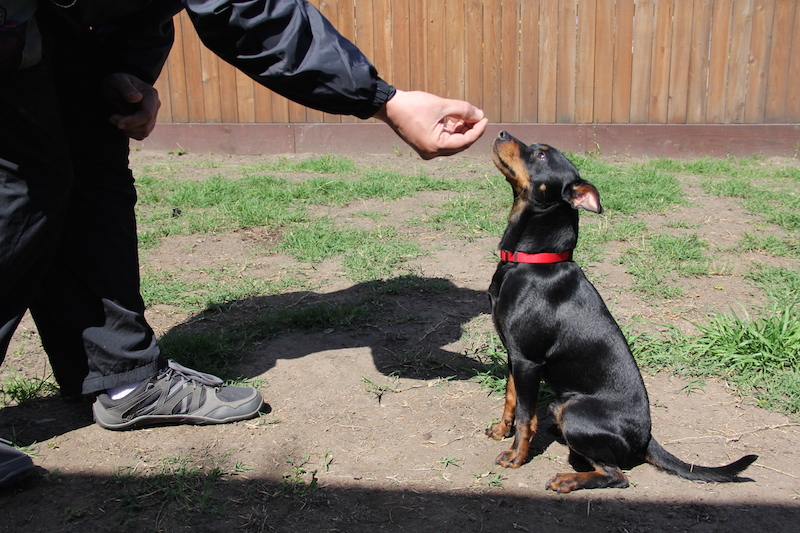 You provide the Dog food, their favorite treats and toys and we take care of the rest. (medical records & vet info also required). In House Boarding begins at $40 a day.